Beijing [China], Dec 10 (ANI): China's Vice Foreign Minister Le Yucheng on Sunday lodged a strong protest by summoning the United States' Ambassador to China, Terry Branstad, over the arrest of Huawei's Chief Financial Officer (CFO) Meng Wanzhou last week. Meng was arrested on December 1 while transferring planes at Vancouver International Airport en route to Mexico from Hong Kong and has been accused of fraud with a maximum penalty of 30 years in prison. She was held by Canadian authorities at an extradition request of the US. In a statement, Le said that Washington's move "severely violated" the Chinese executive's legitimate rights and interests, and is vile in nature, China's state-run Xinhua news agency reported. Urging the US to withdraw the arrest warrant issued against Meng, the Chinese Vice Foreign Minister said: "China firmly opposes the US' moves and strongly urges the US side to attach great importance to China's solemn stance, and take immediate measures to correct the wrong practices." Warning of taking firm steps, Le further said that Beijing would accordingly respond to the actions taken by Washington. Chinese Vice Foreign Minister Le Yucheng had summoned Canada's ambassador to China John McCallum on Saturday over Meng's arrest. In a strong-worded statement, Beijing urged the Canadian government to release Meng immediately or face severe consequences. 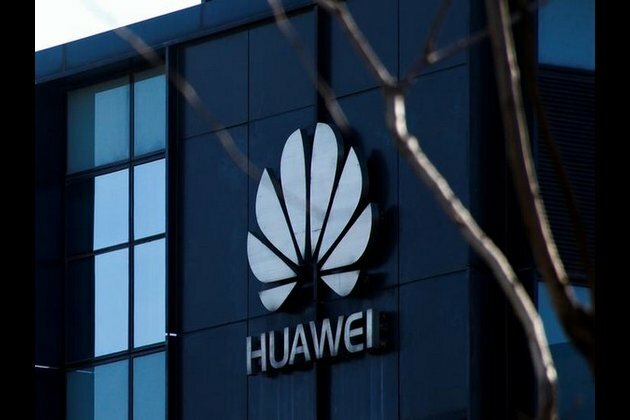 Meng, who is the daughter of Huawei founder Ren Zhengfei, allegedly allowed the company's subsidiary SkyCom to do business in Iran, thereby violating US sanctions against the country. The Chinese tech giant reportedly also received several warnings over violating Washington's sanctions against Tehran. The US government has long viewed the company and its close ties to the Chinese government as a threat to national security. Meng may be extradited to the US, subject to approval from a Canadian court. On Friday, Meng had appeared before a Canadian court over her bail, following which the decision was adjourned.